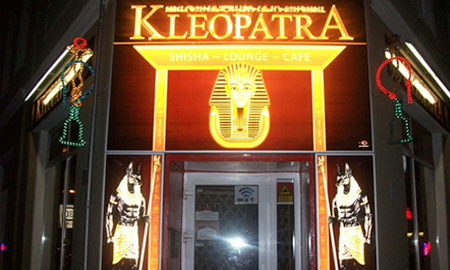 separate party room with an abundant assortment of shisha flavours – the crowning delight – a hot strip. Tales from 1001 nights will come true….. Contact us – Contact us – phone is easiest – we can put your programme wishes together!